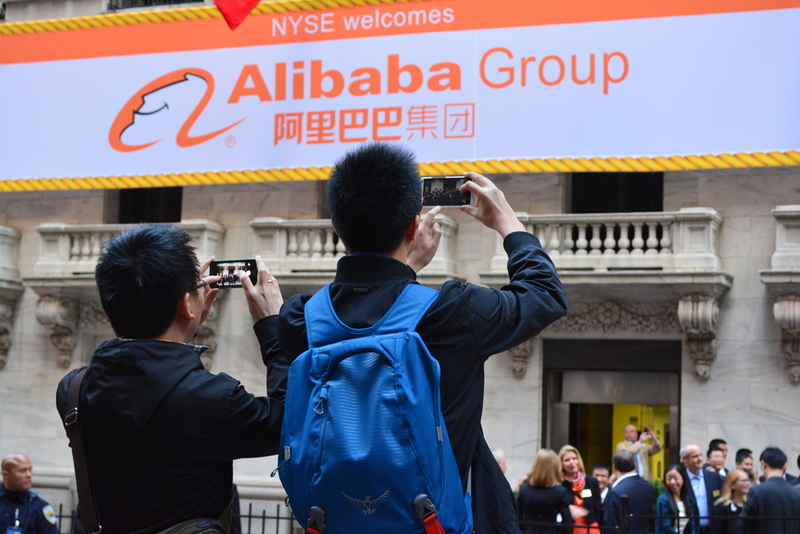 Alibaba Group now has another string in an impressive bow of media investments. The e-retail giant struck a deal yesterday with Chinese film company DMG and Hunan TV to create a bundle subscription service that encompasses cable and mobile internet as well as gaming, filming and TV. It’s the first ever bundling deal of this sort available on the mainland. While they have not released a timeframe, Alibaba revealed they will be integrating the service with the TMall e-commerce platform. They also note that the service will go through a pilot period in Hunan before being released China-wide. The announcement comes a week after they revealed a sizable investment in Paramount’s Mission Impossible: Rogue Nation, the Chinese company’s first investment in a foreign film. Like the latest bundle deal with DMG and Hunan TV, Alibaba will leverage their TMall platform to sell tickets to the upcoming film as well as merchandise. Alibaba Pictures, the official media arm of Alibaba group managing the recent entertainment expansion, was created in early 2014 when they acquired a controlling interest in Honk Kong-listed movie production company ChinaVision Media Group. Between January and April the company’s share price almost doubled. A large part of this rise was a 37% leap made in April following the announcement that they would be injecting a substantial amount into the arm’s online ticketing service and investment platform. However it has since shrunk back from a high of $4.20 HKD to $3.01 HKD as of today. The entertainment arm now has a slew of investments ranging from an 8.08% stake in Youku’s movie production company Huaiyi, to a partnership with Lionsgate, under which they have launched subscription streaming services in China for Hollywood blockbusters including Twilight and The Hunger Games. The most recent partnership with DMG and Hunan TV will service an initial 6 million cable TV subscribers in Hunan, according to a filing made on the Shenzhen stock exchange where Hunan TV and DMG are listed.